The Ironworks is a professional live music, event and conference venue in the heart of Inverness, Scotland. 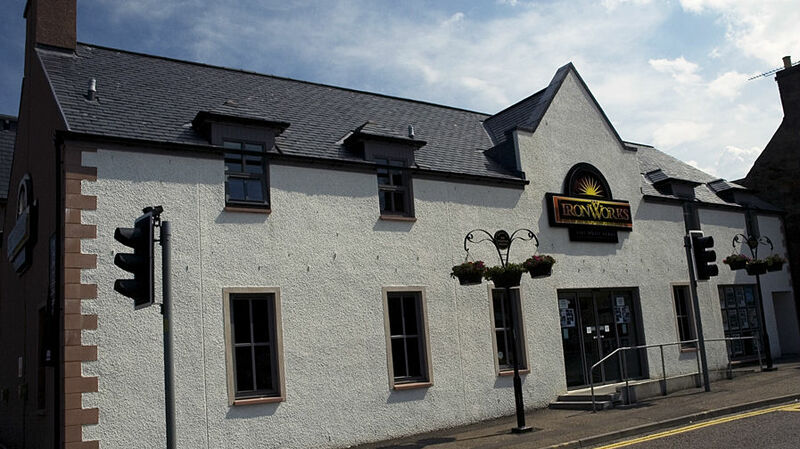 Purpose built as a live music venue, the Ironworks boasts state of the art equipment and a fully professional team dedicated to bringing Inverness the best in live music entertainment. In the past the venue has played host to the likes of Kasabian, Runrig, Van Morrison, Babyshambles, The Wombats, The Charlatans and Biffy Clyro as well as nurturing local talent in Inverness’s thriving live music scene and hosting popular local club nights.